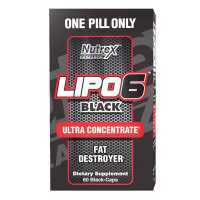 BPI Sports is introducing a new thermogenic weight-loss supplement, Roxy. 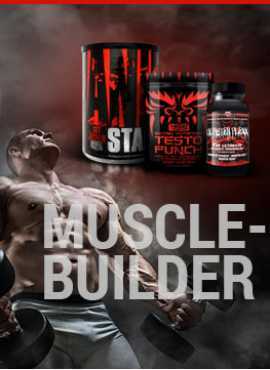 Roxy is BPI's new, advanced fat-burner, and seems to be an upgraded formulation of it's older version Roxy Lean. Roxy provides a proprietary blend of several different ingredients: caffeine, boerhaavia extract, ginger extract, lycopene and yohimbine hcl. These softgels are lemon drop flavored. Unlike other laged pills fat-burners Roxy is easy to swallow. Use Recomendation: Take only 1 softgel per day, pereferably in the morning on an empty stomach, or before food. Users should not exceed more than 1 softgel per day. 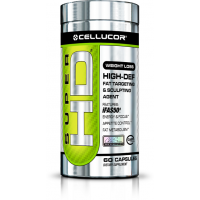 The Cellucor Super HD fat targeting and sculpting formula provides fat burning effect with minimum s..